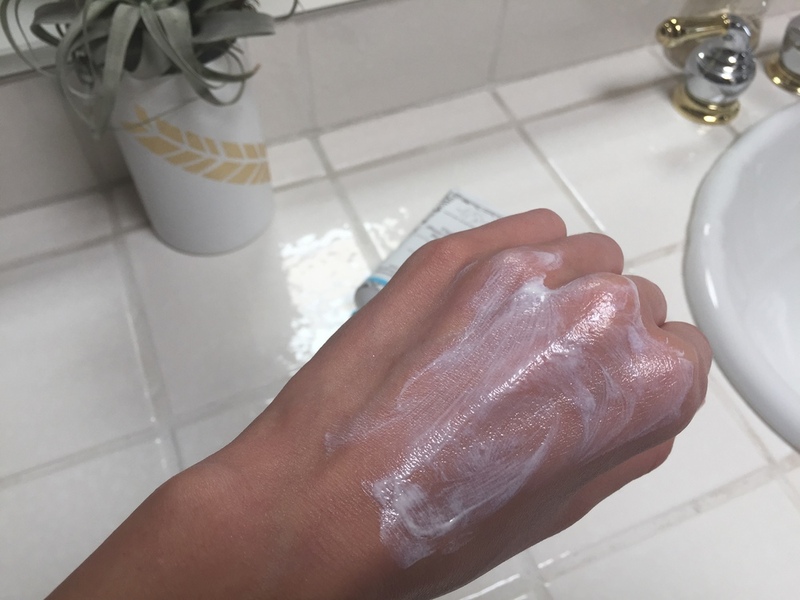 I had to wait about a month from the time of purchasing this tube of sunscreen until I felt ready to write a review. To be honest, I've vacillated back and forth between loving it, being just ok with it, and not really digging it...and then back to loving it again. You see, I am a sunscreen fanatic. When I was in high school, I read somewhere (probably Cosmo Mag, that fountain of wisdom for teenage girls) that sun damage causes wrinkles. Vanity won out over my inability to believe that even I would grow old and I've worn sunscreen just about every day since then. I went from drugstore brands (Neutrogena and Aveeno were my favorites) to cleaner products including 100 Percent Pure (really liked it) and Josie Maran (a bit too greasy for me). Prior to trying Drunk Elephant's Umbra Sheer Physical Defense, I had been using PCA's Weightless Protection, which was a rare repeat-purchase. After finishing my second tube, I was itching to try something new. One thing I like Drunk Elephant's facial sunscreen is the value. Yes, $38 may seem like a bit much to spend a sunscreen but the 3.3 oz tube is going to last you a while. To compare, I had previously been spending $42 for 2.2 oz of my beloved PCA, and those tubes would last for months and months. I fully expect the Sheer Umbra to last for a full summer of daily use. I'm even using it on the backs of my hands without feeling guilty about it. Another point in this product's favor is the host of skin-loving ingredients in the formula. Extracts of algae, sunflower, and grape combine with healthy oils like coconut, jojoba, and marula to create a sunscreen that not only protects but also nourishes the skin. It's also very important to me that my skincare products aren't laden with harmful ingredients and Drunk Elephant certainly delivers. There are no harmful ingredients and absolutely no synthetic fragrances, a rare thing even in the "natural beauty" world. So what are the downsides? I often felt like the Umbra Sheer Physical Defense wasn't, well, sheer enough. It's quite thick and takes a little bit of work to get completely absorbed into the skin. Some days, I would give it a few minutes to sink in before applying any make up and that would seem to do the trick. Other days, I felt like my skin looked oily all day (I already have a pretty oily T-zone). More than usual, I found myself reaching for my RMS "Un" Powder to combat the shine. Not a huge deal, but I prefer to keep my make-up routine pretty simple and I also like to avoid a "powdery" look as much a possible. In a similar vein, this sunscreen left a little bit of a white cast on my face, even after having time to soak in. 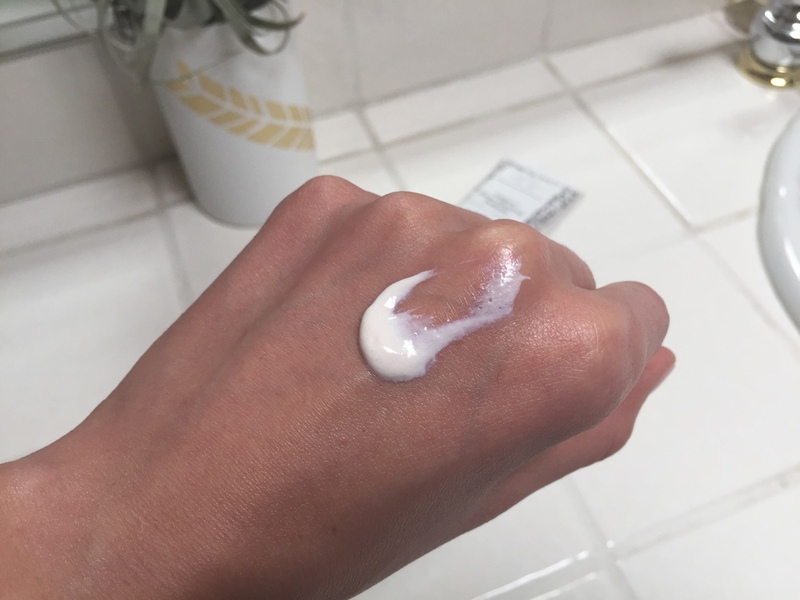 The pale effect would disappear after I applied make-up (I use just a small amount of Bare Minerals Complexion Rescue Tinted Hydrating Gel) but, again, I prefer to minimize the amount I feel I "need" to use make up. Some days, I would like to go bare-faced without feeling self conscious about how my skin looks. Finally, I did break out a little more this month than usual. I can't say which product caused this since I started using a few different things at the same time, but it's still worth noting. So, do I recommend Drunk Elephant's Umbra Sheer Physical Defense? Yes, but with some reservations for those of us who are prone to oily skin or who don't plan on wearing a light layer of make-up over it. Overall, the value and benefits of the ingredients will probably outweigh the downsides for most people. Now get outside and enjoy that sunshine! !